Coupons valid until End of Season / September 30th. May redeem multiple coupons per persons. Valid on weekends and weekdays from 9 AM till 7 PM. Groups of guys are not allowed. Valid for ages 12 years and above. 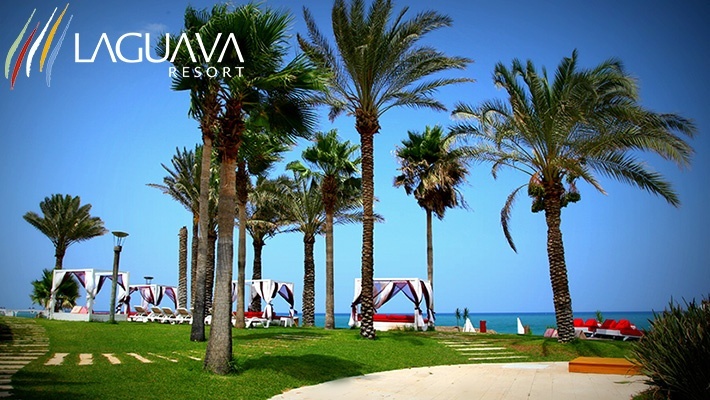 Bringing food and beverages from outside the resort is not allowed. Excludes public holidays. Excludes special events. Coupons must be printed. Non Refundable / No carry over. VAT included in price. Standard terms & conditions apply. Summer is all about that perfectly bronzed tan and the good times that we spend at the beach! 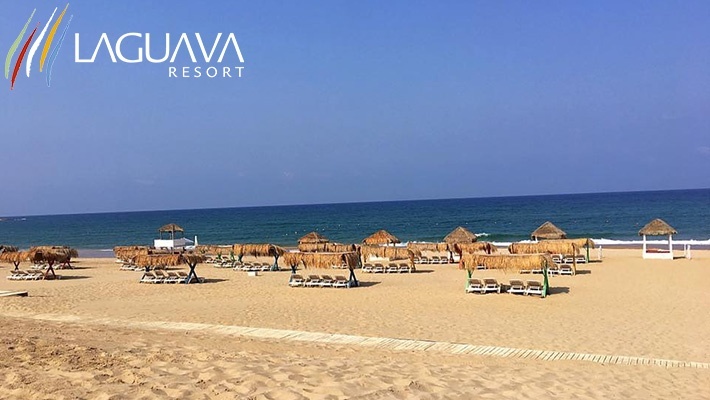 Relax or enjoy some wild beach activities with your friends with Full-Day Entrance to Laguava Beach Resort, starting from $14 instead of $28. 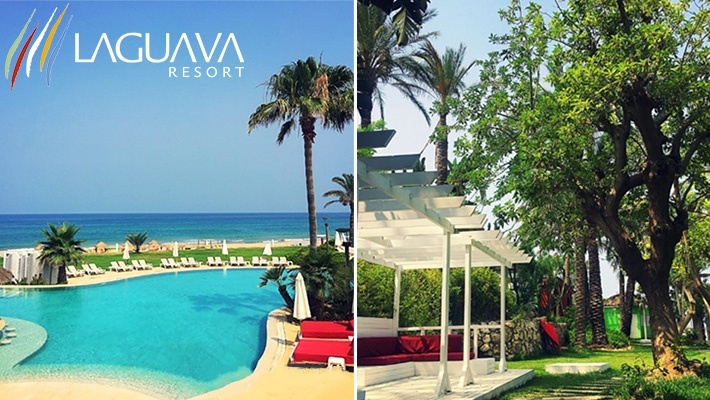 Surround yourself by the calming waves and rimless pool at the one and only Laguava! 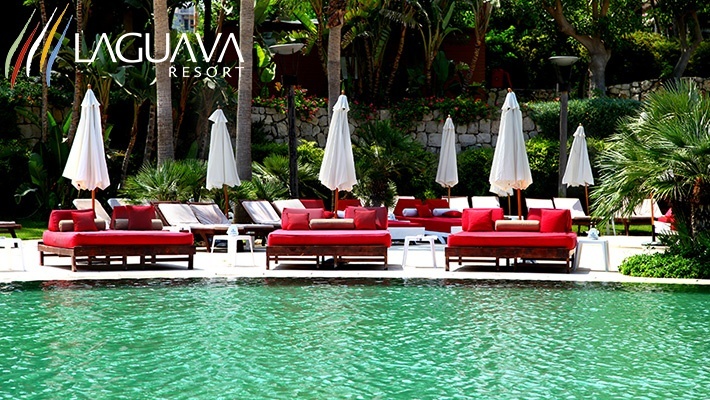 When it comes to Laguava, the word "water" is redefined to become a one of a kind experience. 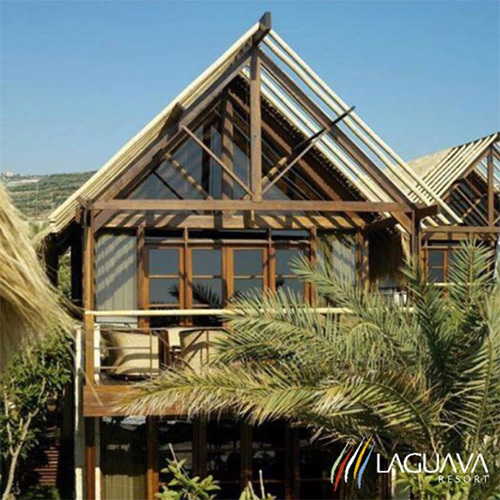 Laguava resort has so much to offer, it'll amaze you! 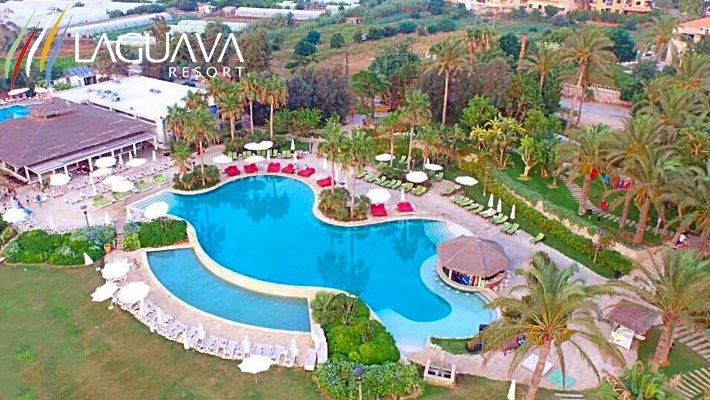 An adults pool, family pool, a club house, 1km of unspoilt sand of Rmeileh, and a world-class Spa are all waiting for you. 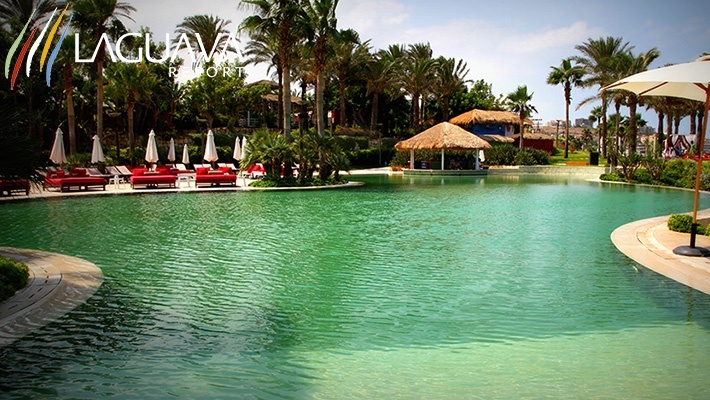 The Sports area provides a full line up of water activities; Para-sailing, Jet Skiing, Scuba Diving, Wake-boarding and Water-skiing. 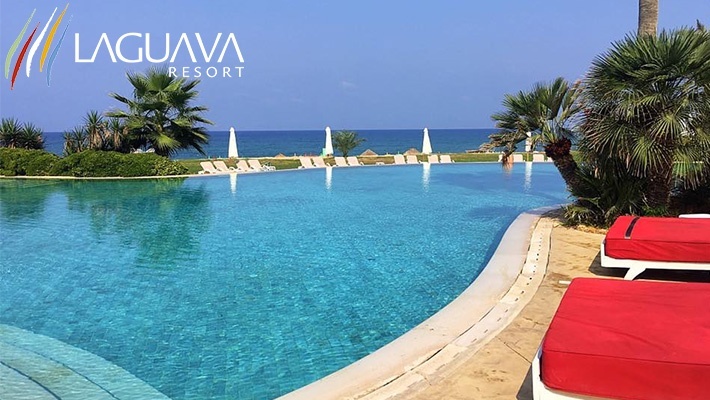 Be sure to try the exciting Banana Boat and Bumper Tube rides before dining at the Seashell, a Lebanese seafood restaurant offering seafood lovers an exquisite dining experience in a truly original setting. 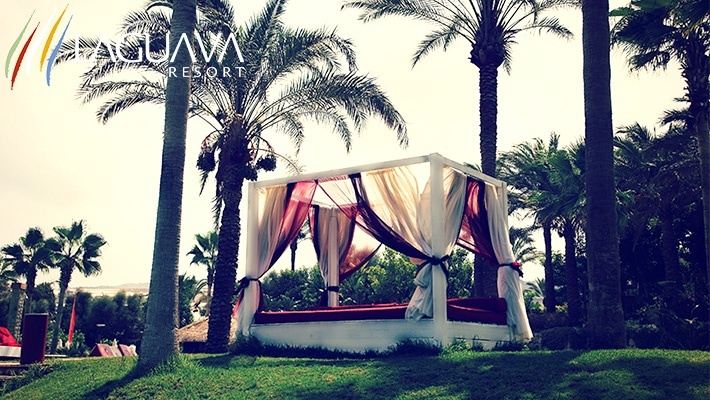 Healthy grills and pizzas are served at the intimate and romantically set Grizza restaurant, located just beyond the breaking waves.